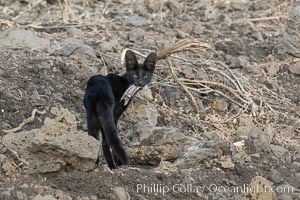 Serval cat, melanistic variation (all black) with prey, Meru National Park, Kenya Meru National Park Photo. 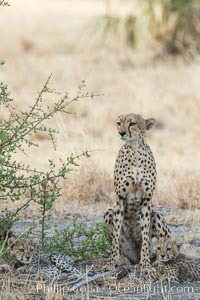 Cheetah, Meru National Park Meru National Park Picture. 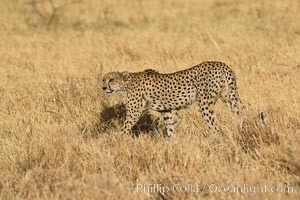 Cheetah, Meru National Park Stock Photography of Meru National Park. Cheetah, Meru National Park Photograph of Meru National Park. 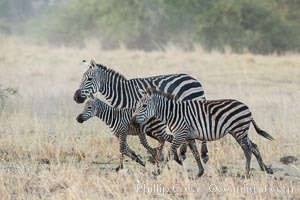 Zebra running, Meru National Park, Kenya Meru National Park Photos. 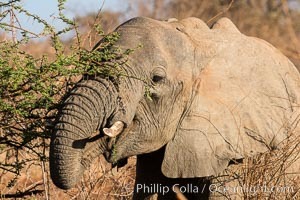 African elephant eating acacia, Meru National Park, Kenya Meru National Park Image. 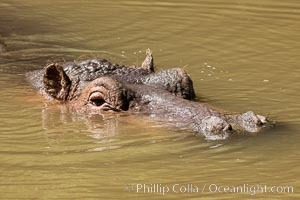 Hippopotamus, Meru National Park, Kenya Professional stock photos of Meru National Park. 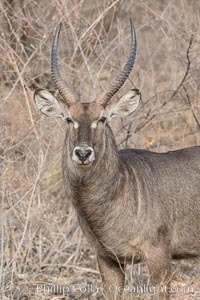 Waterbuck, Meru National Park, Kenya Pictures of Meru National Park. 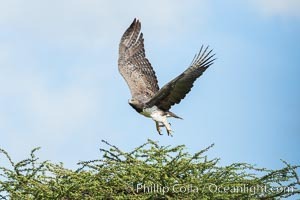 Marshall eagle, Meru National Park, Kenya Meru National Park Photo. 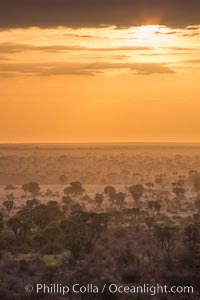 Meru National Park sunrise landscape. 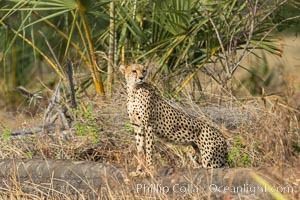 Meru National Park Picture. 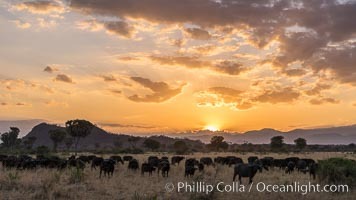 Cape Buffalo herd at sunset, Meru National Park, Kenya Stock Photography of Meru National Park. 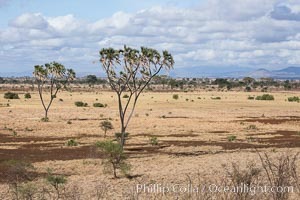 Meru National Park landscape. 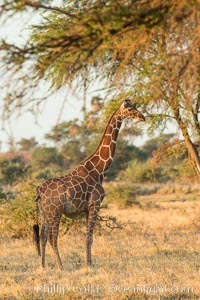 Photograph of Meru National Park. Meru National Park landscape, viewed from atop Elsa's Kopje Meru National Park Photos. 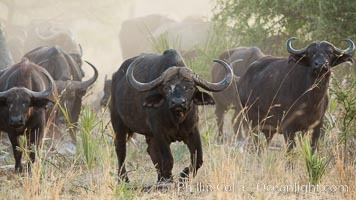 Cape Buffalo herd, Meru National Park, Kenya Meru National Park Image. 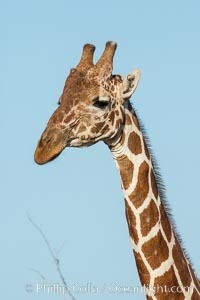 Reticulated giraffe, Meru National Park Professional stock photos of Meru National Park. Reticulated giraffe, Meru National Park Pictures of Meru National Park. 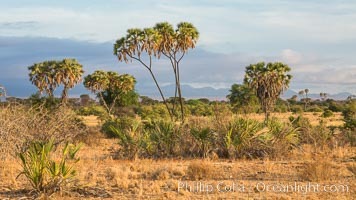 Meru National Park landscape. 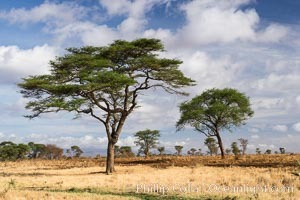 Meru National Park Photo. Baobab Tree, Meru National Park, Kenya Meru National Park Picture. 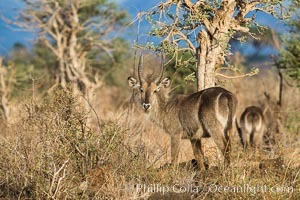 Waterbuck, Meru National Park, Kenya Stock Photography of Meru National Park. 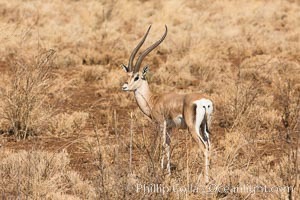 Grant's Gazelle, Meru National Park, Kenya Meru National Park Photos. 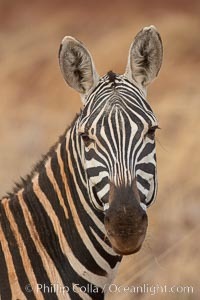 Zebra, Meru National Park, Kenya Meru National Park Image. 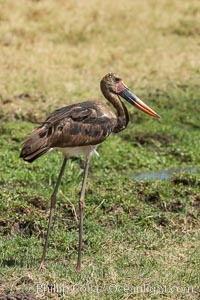 Saddle-billed stork, Meru National Park, Kenya Professional stock photos of Meru National Park. 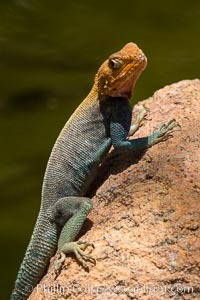 Agama Lizard, Meru National Park, Kenya Pictures of Meru National Park. African elephant herd, Meru National Park, Kenya Meru National Park Photo. 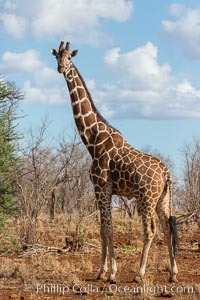 Reticulated giraffe, Meru National Park Meru National Park Picture. 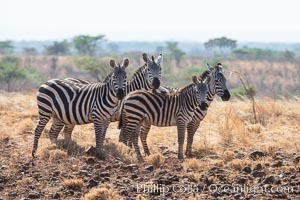 Zebra, Meru National Park, Kenya Stock Photography of Meru National Park. 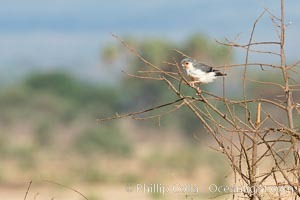 Pygmy falcon, the smallest raptor on the African continent, preys on insects and small reptiles and mammals. 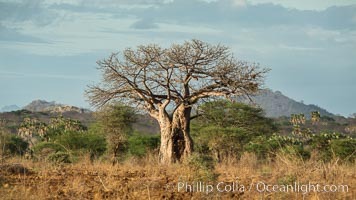 Photograph of Meru National Park. Elsa's Kopje, Luxury Safari Lodge, Meru National Park, Kenya Meru National Park Photos. Elsa's Kopje, Luxury Safari Lodge, Meru National Park, Kenya Meru National Park Image.